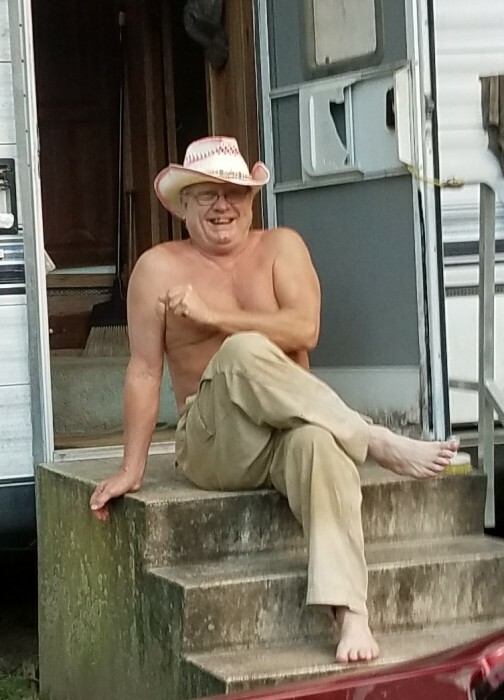 Harold Dean Rivers age 65 of Keokee, VA was born Monday, March 2, 1953 in Pennington Gap, VA and passed away Saturday, October 27, 2018 at his home. He was preceded in death by his parents Palmer Haze and Agnes Rivers, two brothers Hershel and Russell Rivers. Harold is survived by one brother Roger Rivers and wife, Loretta of Keokee, VA, one sister Lynda Carter of Keokee, VA, one sister-in-law Earlene Rivers of Hamilton, AL, several nieces, nephews, great-nieces, great-nephews and a host of Many extended family and friends. Visitation will be from 11:00 AM until 12:00 noon Thursday, November 1, 2018 at the Province Funeral Home in Pennington Gap, VA. Burial will follow at Carters Cemetery on Reeds Creek Rd. in Keokee, VA. Memorials and condolences can be sent to the family by visiting www.provincefuneralhome.com We are located at 42098 E. Morgan Ave. Pennington Gap, VA 24277. Phone 276-546-2456 Province Funeral Homes are honored to be serving the family of Harold Dean Rivers.